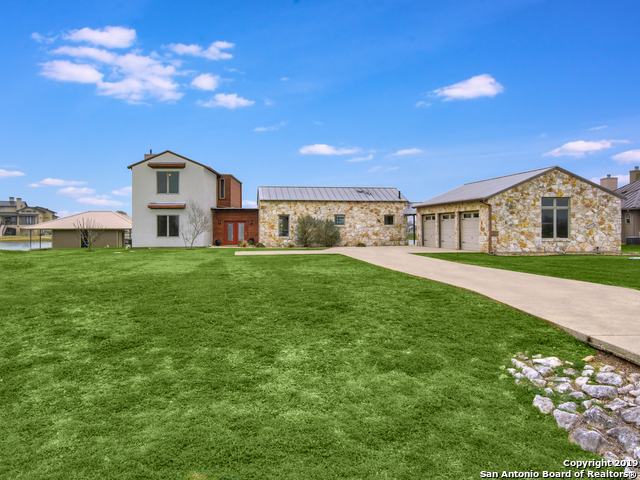 All Martindale homes currently listed for sale in Martindale as of 04/22/2019 are shown below. You can change the search criteria at any time by pressing the 'Change Search' button below. 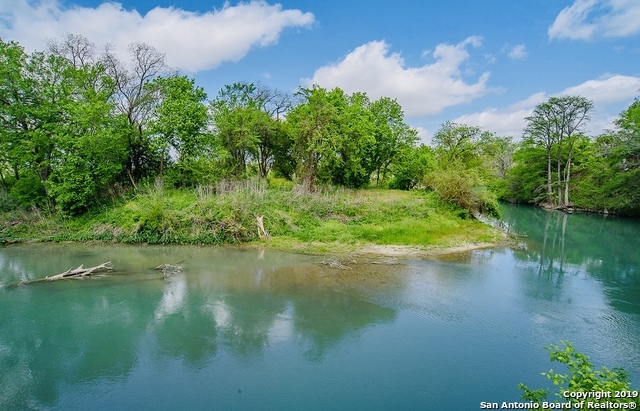 "SPACIOUS single-story home along the San Marcos River between Austin and San Antonio - NO HOA!!! 4.7 acres gently slopes down to the crystal-clear river. Home has never flooded!! Mature oak trees provide ample shade for the massive and well-lit deck. Interior features an inviting open kitchen/living room layout with lots of natural light. Baths have heated floor tiles, master features his/hers closets. Bedrooms = large closets. Metal roof + 3 car garage and workshop. 4 pics virtually staged." 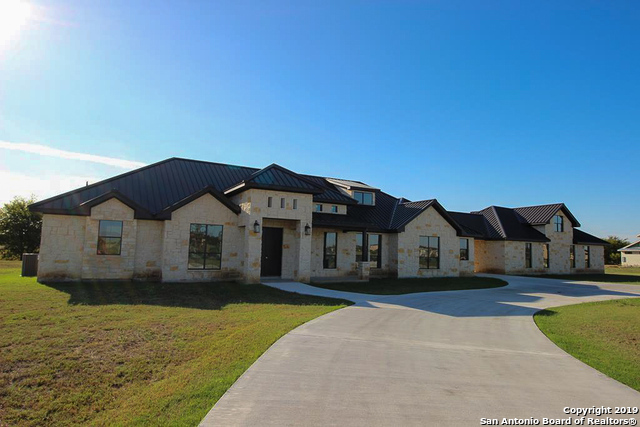 "Please call Holly Coates with questions 830-708-9952. There is so much to this property including the natural gardens which include peach, plum, fig + pomegranate to name a few. It is a low maintenance bird and bee friendly environment with fish pond, fountain & river pump for irrigation. 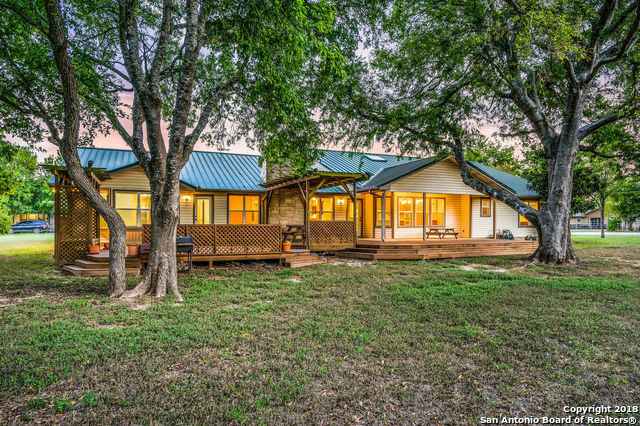 Property is .65 acres with main home, studio, cabin, garage plus gated pool area. Don't miss that gorgeous riverfront with access. Main home has never flooded. Flood insurance about $400 annually."